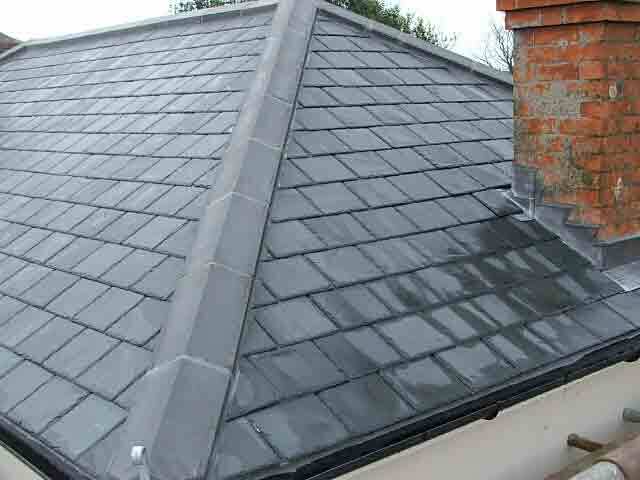 Due to its water resistant and highly durable nature, lead has been used as a roofing material for quite some time. 04 Apr What accreditations should my roofer hold? If you need your roof inspected or would like some repairs or renovations carried out, you should always ask the help of an experienced and adept professional. 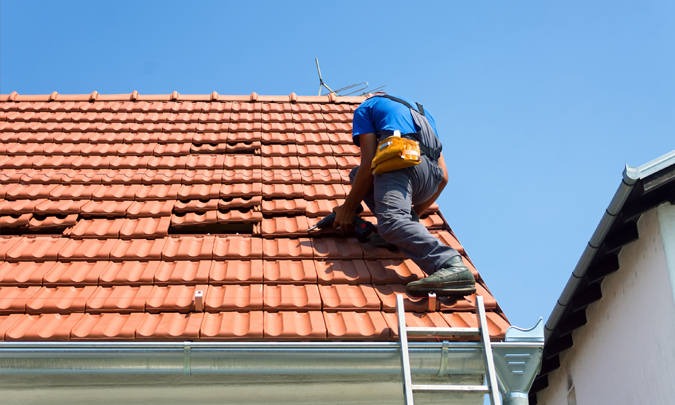 When it comes to renovations or repairs to your roof, choosing high-quality materials is paramount.